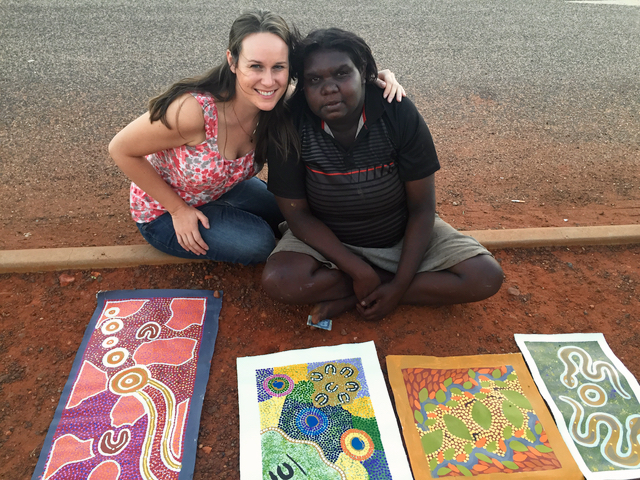 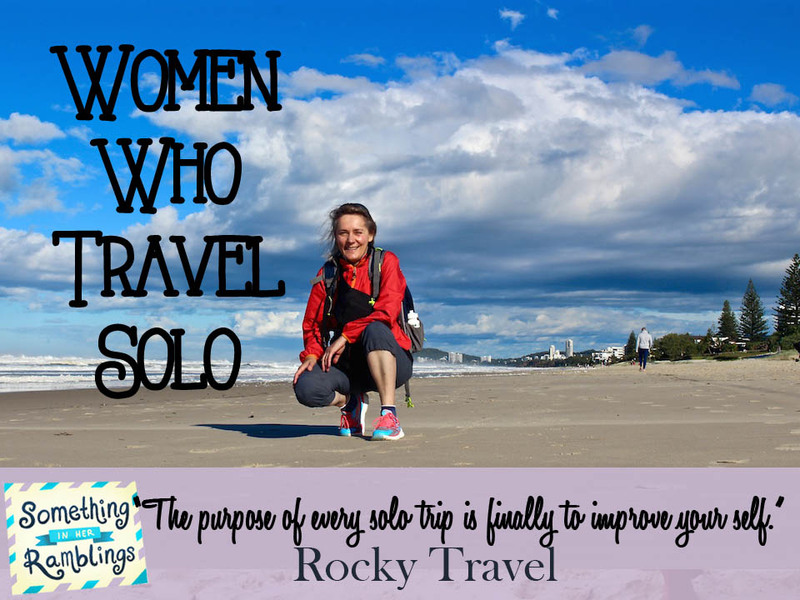 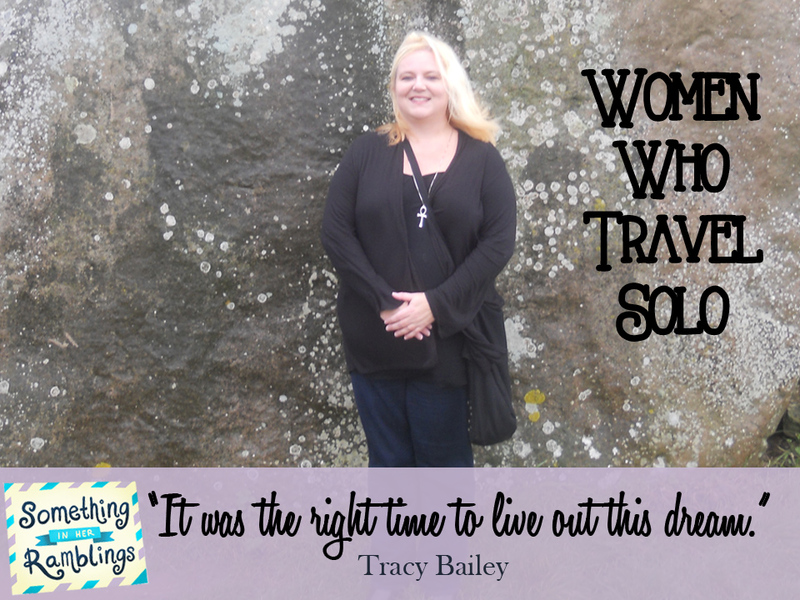 From Brome to Sydney to Melbourne, Michela of Rocky Travel shares her tips for solo travel in Australia in today’s Women Who Travel Solo. 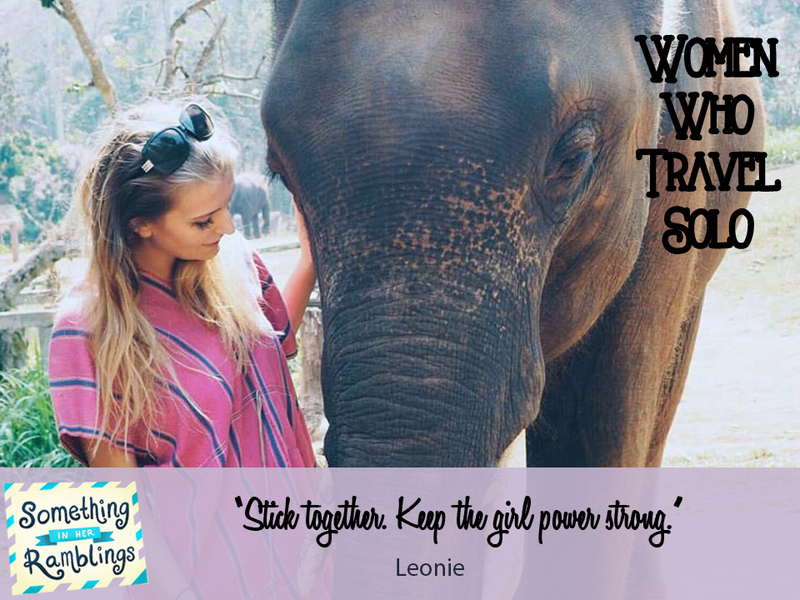 From up-close encounters with elephants, to majestic beaches and culture, Leonie of Lo On The Go discovers the best of solo travel in Thailand in today’s Women Who Travel Solo. 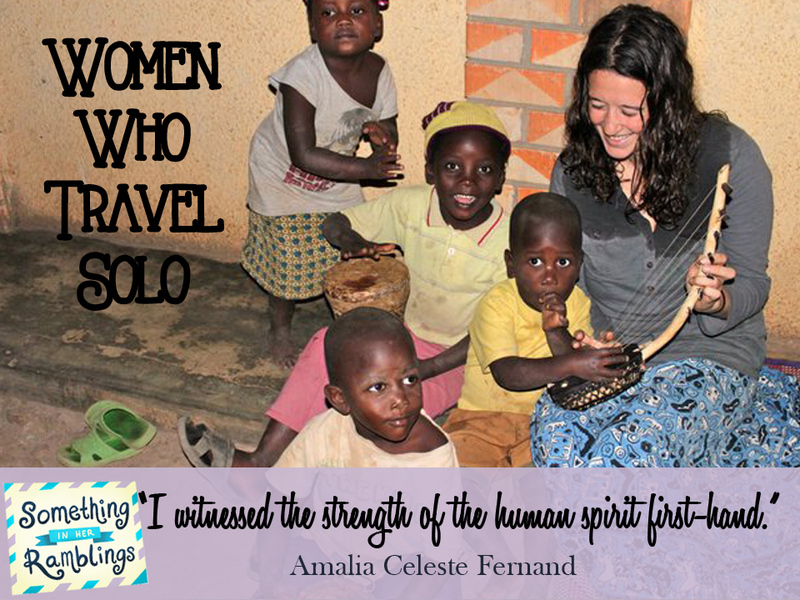 Driven by her love for mountain gorillas, Amalia Celeste Fernand journeys to Uganda and connects with scenery, landscape and culture in today’s Women Who Travel Solo. 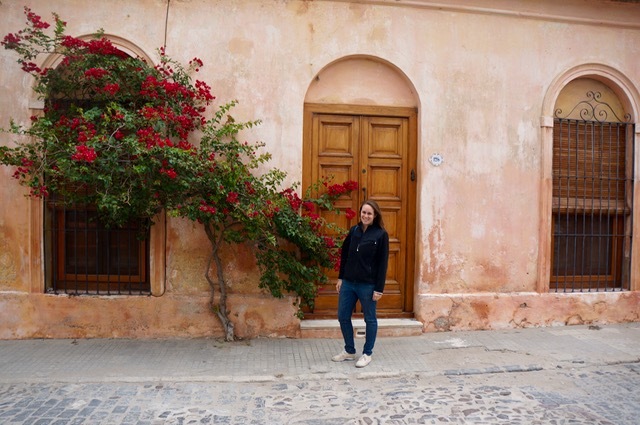 Straddling Argentina and Chile, Patagonia is a picturesque land of mountain ranges and glacial fjords that sweeps across the southernmost portion of South America. 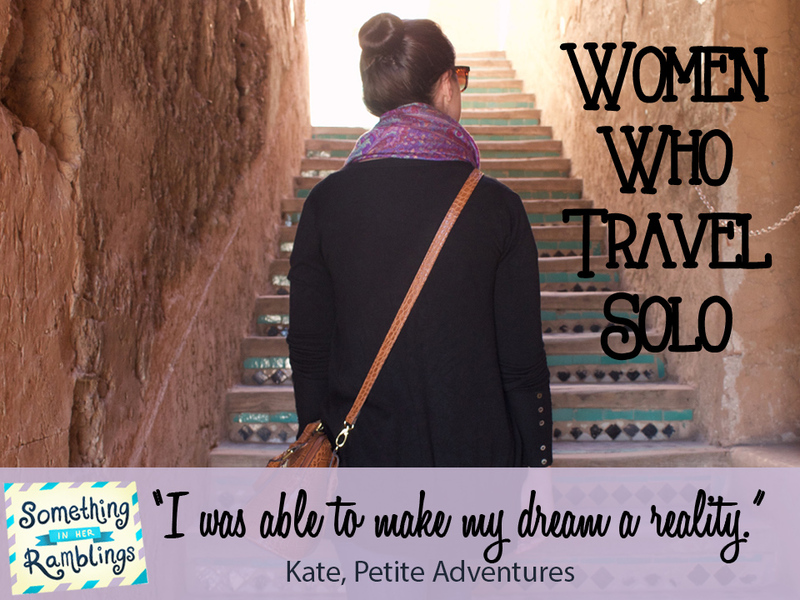 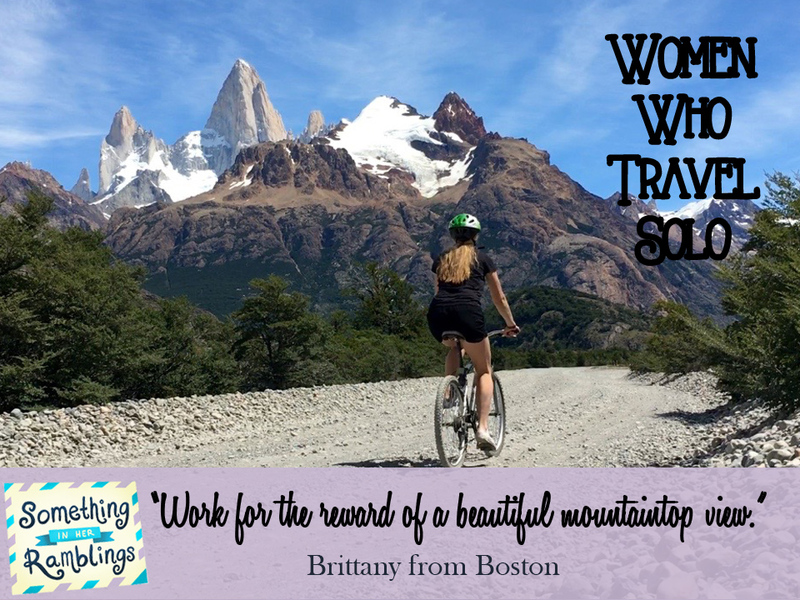 Follow along Brittany from Boston on her adventures with solo travel in Patagonia in today’s Women Who Travel Solo. 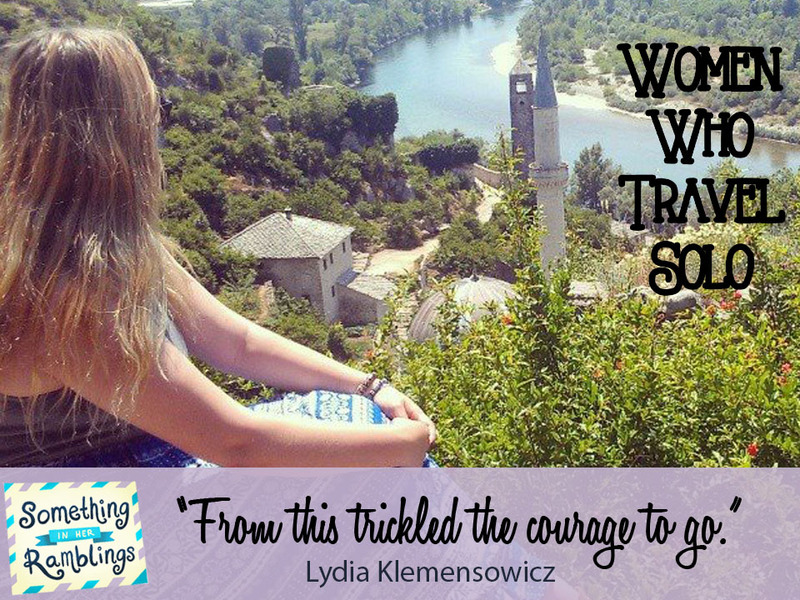 A solo trip to Bosnia and Herzegovina, a country still healing from a violent civil war, invigorates and inspires Lydia Klemensowicz in this week’s Women Who Travel Solo.